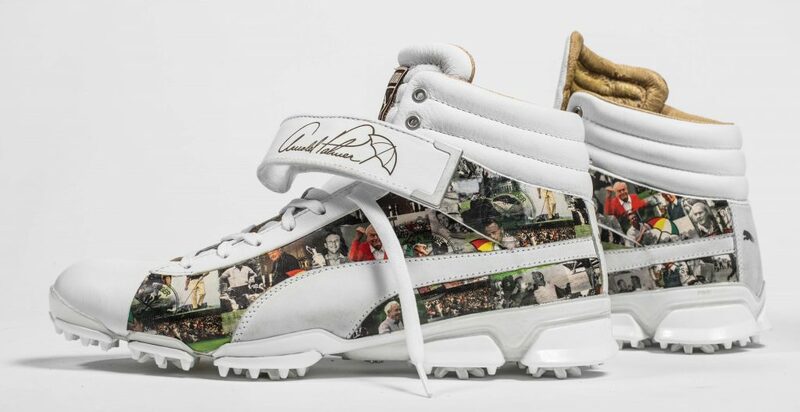 With a 52-foot eagle putt on the 16th hole that would have made the late Arnold Palmer proud, Australia’s Marc Leishman took the lead at the Arnold Palmer Invitational on Sunday that led to a one-stroke victory. Leishman fired rounds of 71, 66, 71 and 69 at Bay Hill to finish with a score of 277 (11 under par). Marc made the win possible by holing a 50-foot eagle putt on the 16th hole and then sank his par putt on the final hole to seal the victory. Marc was inspired to win a trophy for his two sons, Harvey and Ollie, and he thought of Harvey for an extra dose of confidence as he stood over his final putt. This was Leishman’s second PGA TOUR win, and the first one that his wife Audrey and their two sons were on-hand to watch. 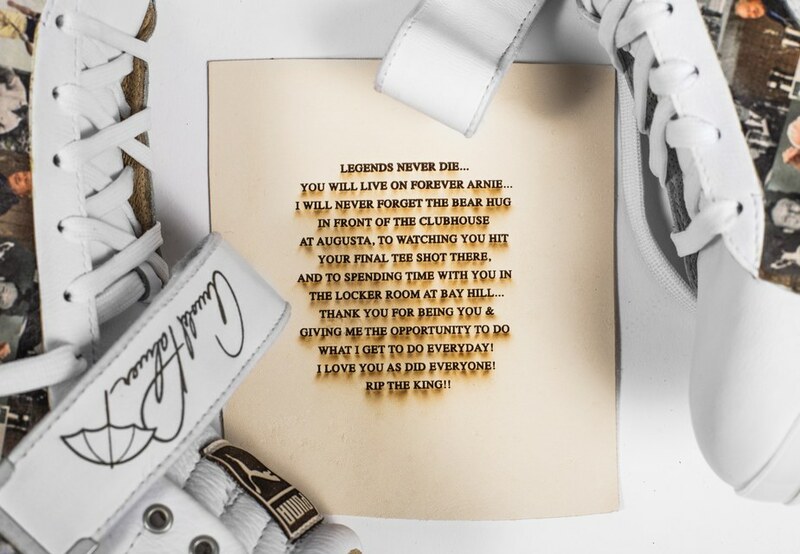 “It’s been a real dream and a real motivation to win a trophy for Harvey and Ollie, and the fact that we’re all here together is a dream come true,” said Audrey. Marc’s victory earned him a paycheck for $1.56 Million and 500 FedEx Cup Points. He is currently ranked 11th on the FedEx Cup Points List and 32nd in the Official World Golf Rankings. This victory also earned Leishman an invitation to The Masters in two weeks. Next belt Staff Professional Marc Leishman wins his second PGA tournament at Bay Hill this week. 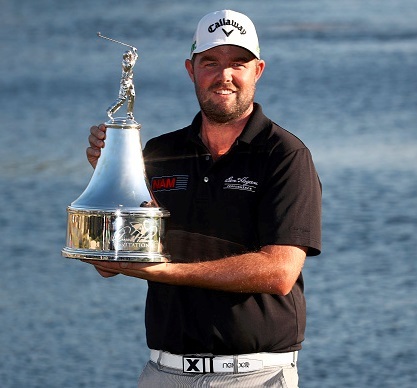 Nexbelt, “the belt with no holes,” is the new innovative belt worn by PGA Tour players, such as Marc Leishman. 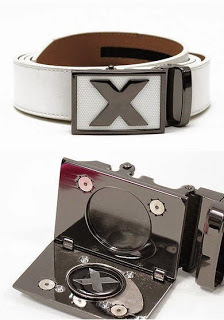 Leishman won the tournament at BayHill wearing the X-Factor Golf Series belt, which features Nexbelt’s patented flip down face and hidden ball marker. NextBelt’s team of Staff Professionals for 2016/17 includes PGA Tour Players, Jim Furyk, Kevin Na, Marc Leishman, William McGirt, Jason Bohn, Jarrod Lyle, Greg Chalmers and LPGA Tour Player Katie Burnett. For more information visit Nexbelt.com.